Li Yifeng is, with Yang Yang and Wu Yifan, the most new popular male artists of 2015! 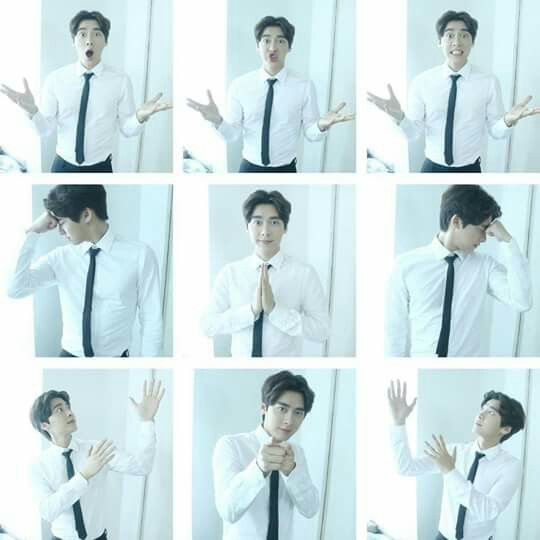 Personally, I love Li Yifeng a lot: he seems goofy, caring, gentleman, and very handsome. He is not your usual handsome star yet he still manages to out stand other celebrities. 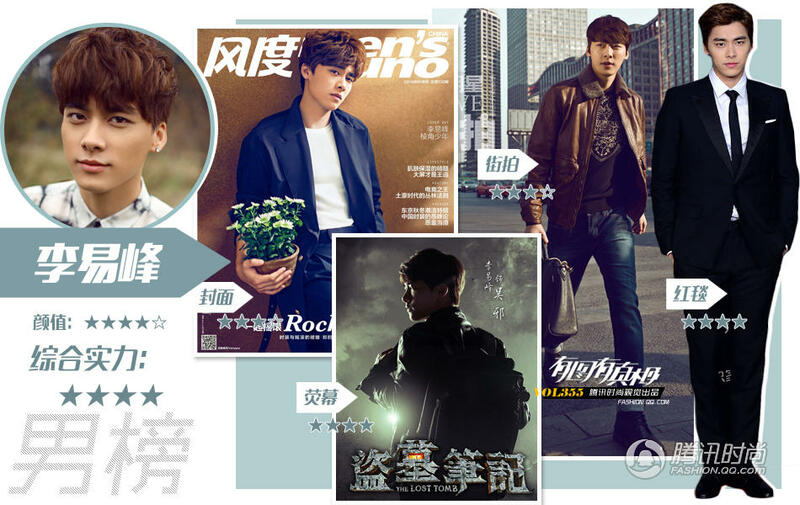 Li Yifeng’s most popular works are: Ancient Sword, Last Tomb, and Gardenia 2015.